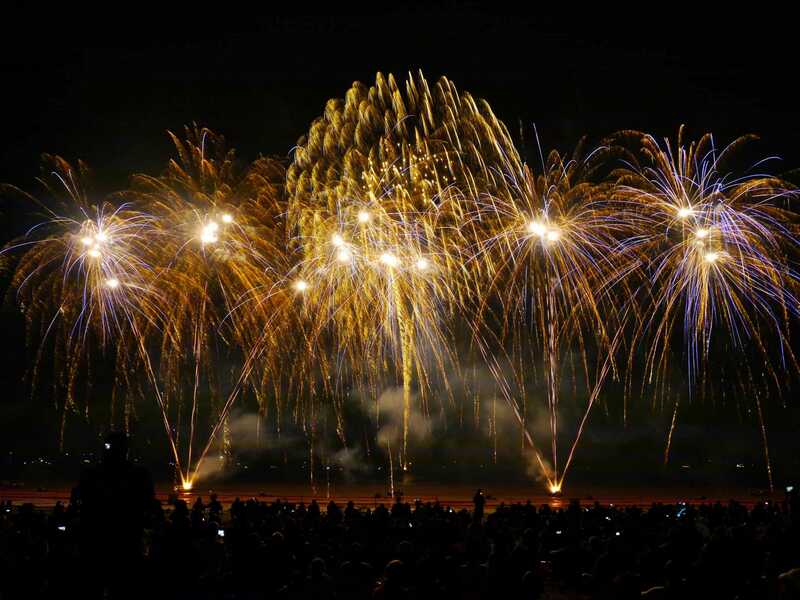 Howard & Sons Pyrotechnics specialises in producing complex, large-scale fireworks displays for major events. 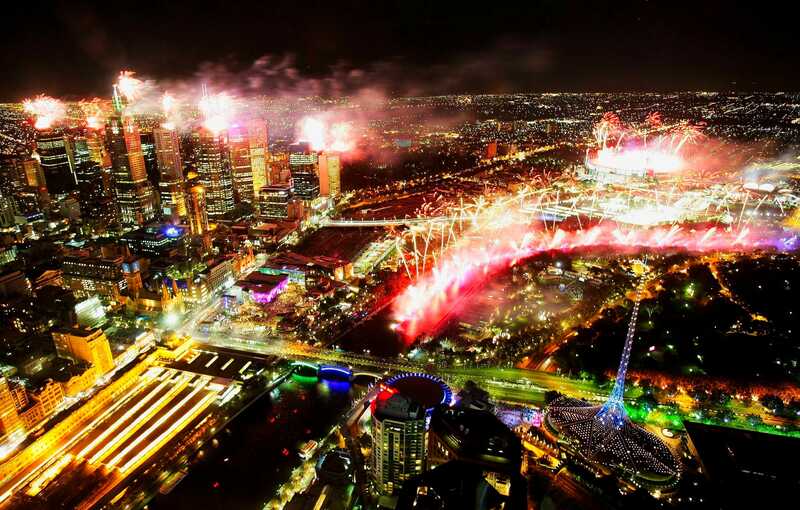 We pride ourselves in employing a broad range of high-quality talent, meaning we can advise and successfully work on everything from the initial planning phase all the way through to the stunning presentation of your Australian or global Grand Spectacular fireworks display or pyrotechnic masterpiece. Our company's unique skill is regularly brought in to design completely new concepts; with our own factory we can design and produce highly complex, innovative and often custom bursts of electrifying colour which never fail to impress and amaze. 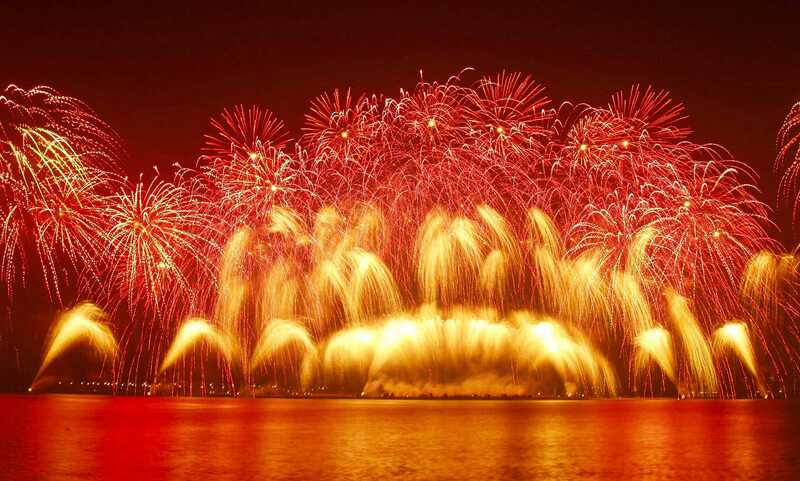 Our pyrotechnics design department savours the challenge of working on or around city landmarks, marine environments, iconic buildings and challenging architecture. We can light up the skies, the most beautiful structures your city has to offer, and thousands of faces in a single presentation. We have our own fleet of marine pontoons and vessels which maximise the number of firing locations and enable us to present pyrotechnic art of epic proportions. Enjoy global media attention as you bring your captivated audience on a magical journey they will never forget. 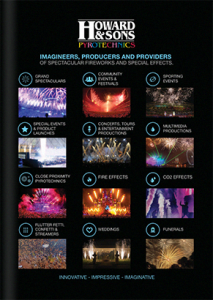 The Howard & Sons in-house pyrotechnic design and effects visualisations process is very much involved in the development of 3D pyrotechnic design software. With this highly advanced software we are able to produce visual pyrotechnic concepts within accurately scaled 3D environments, overlaying our proposed display onto our clients' potential firing locations. This not only gives a tangible simulation of a performance, but allows us to accurately measure distances and exclusion zones. Using our personally developed and state-of-the-art computer firing system in combination with dedicated design software, all of our performances can be choreographed with music and other multimedia, while our integration of robust computer-firing hardware allows fireworks to be fired from an unlimited number of locations, producing the ultimate Grand Spectacular extravaganza. We naturally ensure that no safety measures are compromised. Our seats on various national committees and our hard work towards ensuring all pyrotechnics guidelines and legislation become standardised across the country prove how seriously we take our craft. As a registered QLD Code of Conduct Fireworks Product Tester, all our products and equipment undergo stringent testing. 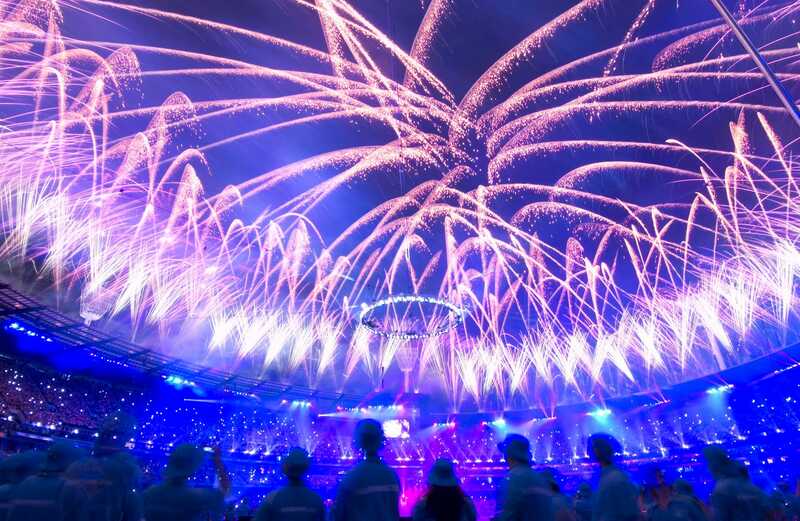 Our design team are completely familiar with the various ins and outs of large-scale fireworks shows; they have experience of the risks associated with indoor and outdoor fireworks, small and large-stage limitations, weather-related complications and programmed, perfectly timed choreography. When planning a large-scale Grand Spectacular, compromising on quality is never an option. 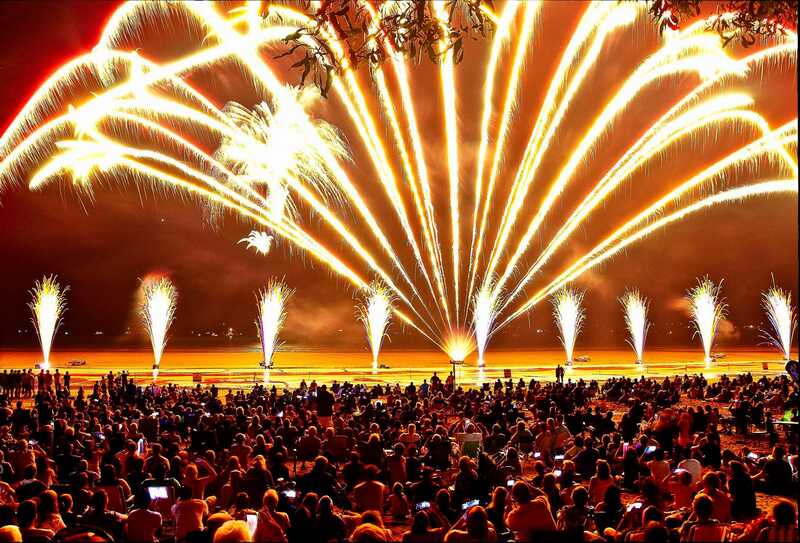 Exceed your audience's expectations with Howard & Sons Pyrotechnics where the passion, professionalism and innovation of our complete turnkey pyrotechnics project management service is second to none. See a 60 second showreel of some of our grand spectacular projects. These include large-scale events such as national day celebrations, special ceremonies, major special events and New Year's Eve celebrations.